This High Visibility Tow Strap Is Great For Many Uses Such As Off Road Towing. Our Tow Straps Have A Yellow Sewn Indicator In The Middle Of The Tow Band With A Sewn Eye At Each End Suitable For A Shackle Or Tow Ball. Always Ensure When Towing, A Shackle Is Attached To The Towing Eye For Safety. 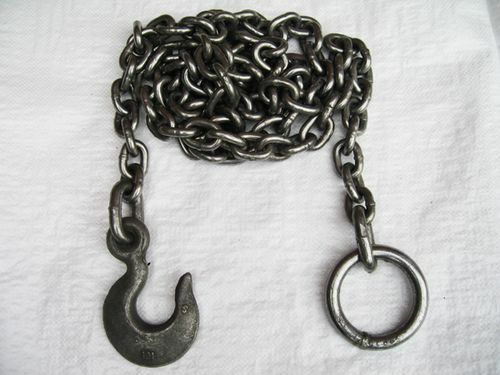 Always Use High Tensile Shackles Or Alloy Steel Shackles. This Lightweight Tow Band Can Be Easily Stored In A Boot When Not In Use. This Particular Version Is A Bright High Visibility Tow Strap Perfect For Dark Or Low Light Conditions. Please Note We Stock A Huge Variety Of Towing And Recovery Equipment.